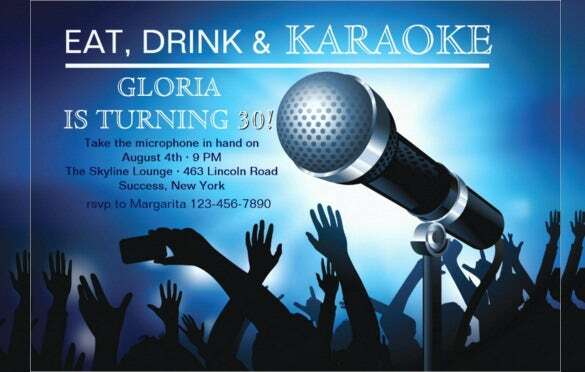 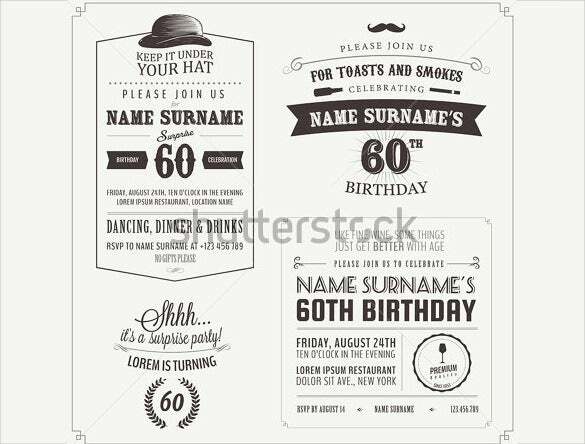 There can be a varied range of themes for an adult’s birthday party. 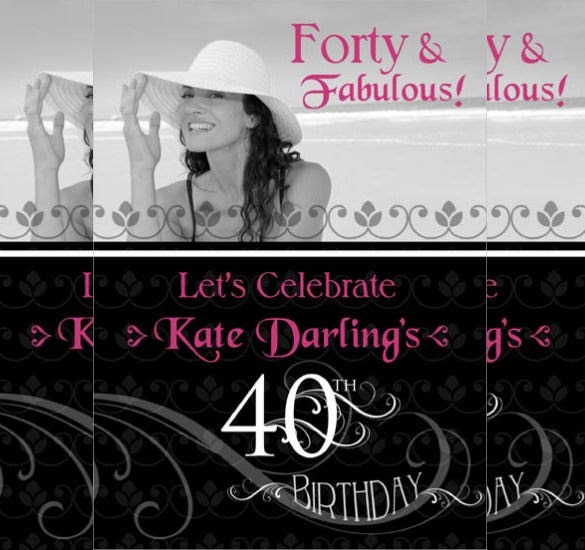 All it needs to be is fun loving and worth doing. 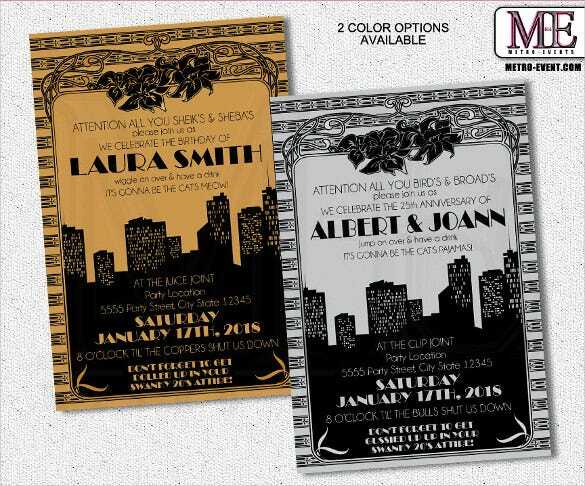 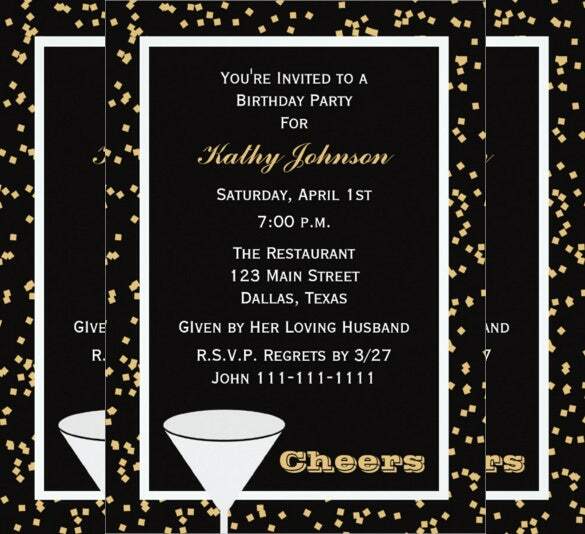 A great theme will enable your friends to have a great time and your efforts to pay off with such ease. 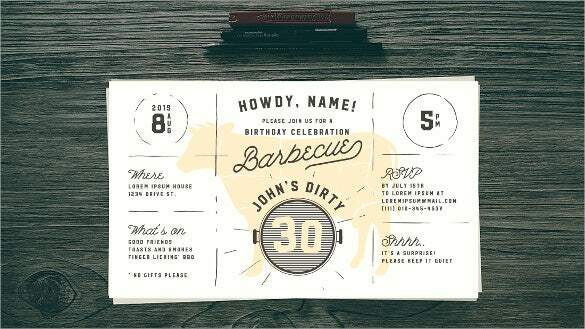 Always remember to make a cool invitation that will leave your friends waiting for the party. 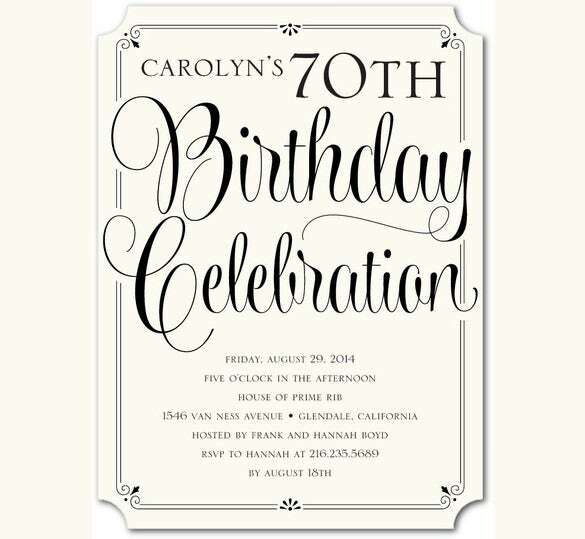 You can also see Carnival Birthday Invitation Templates. 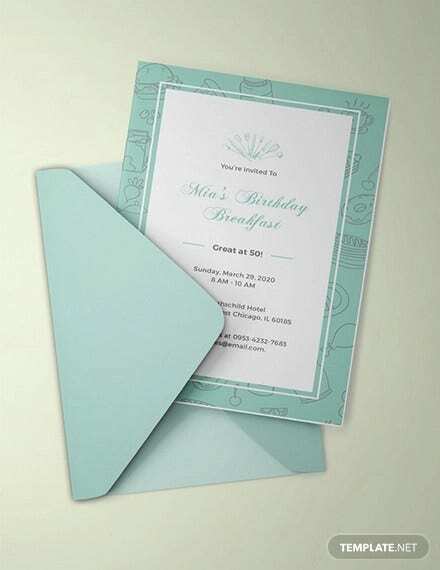 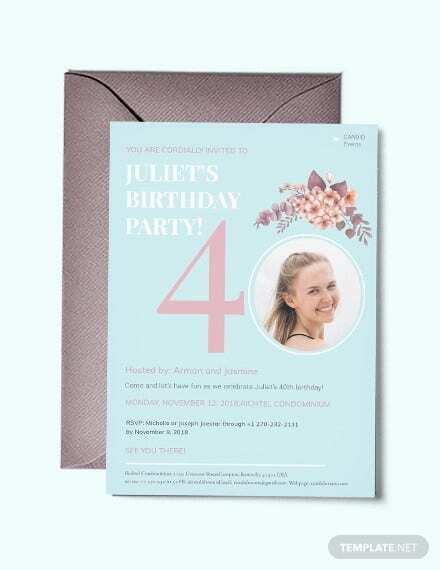 To create an exclusive invitation for your party, you can now refer to our given samples provided to you in a different format. 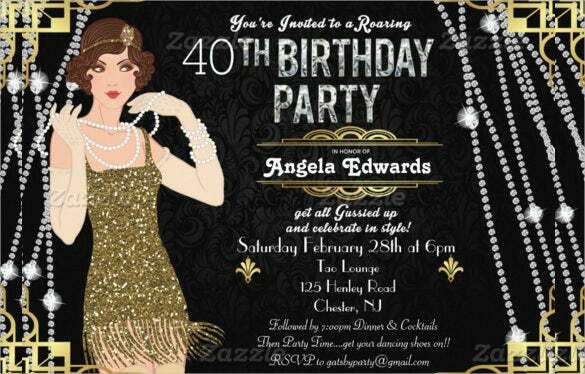 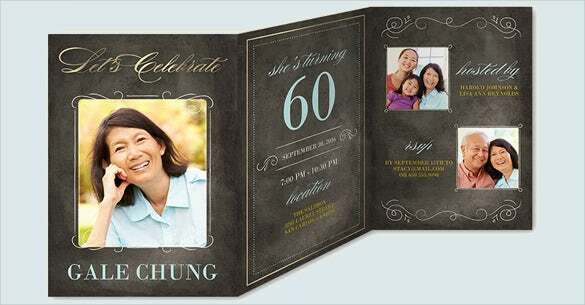 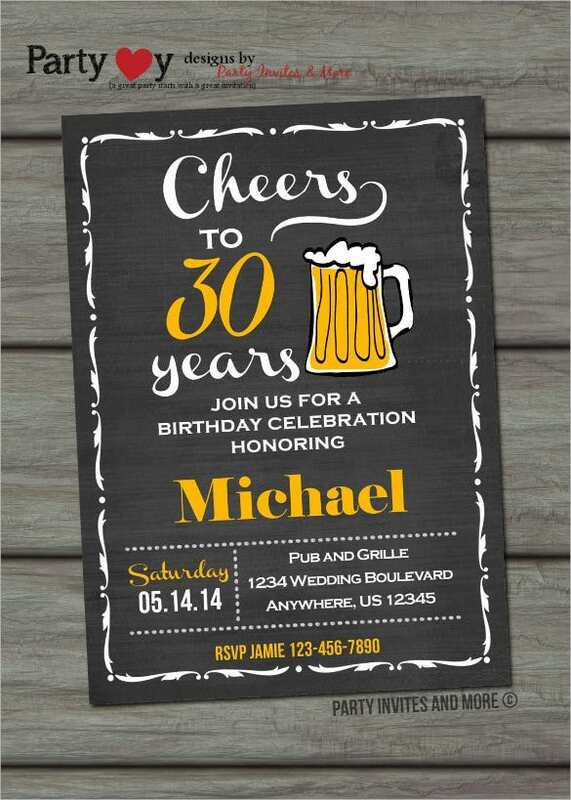 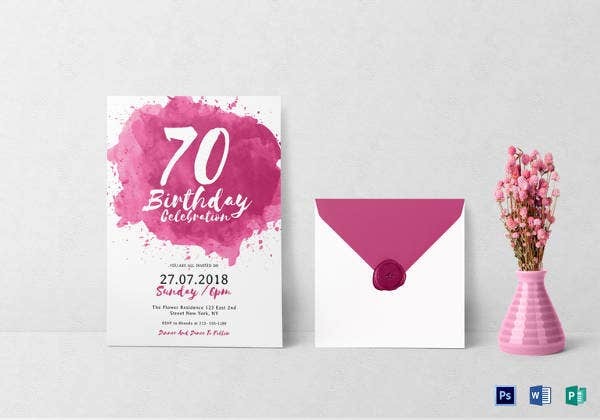 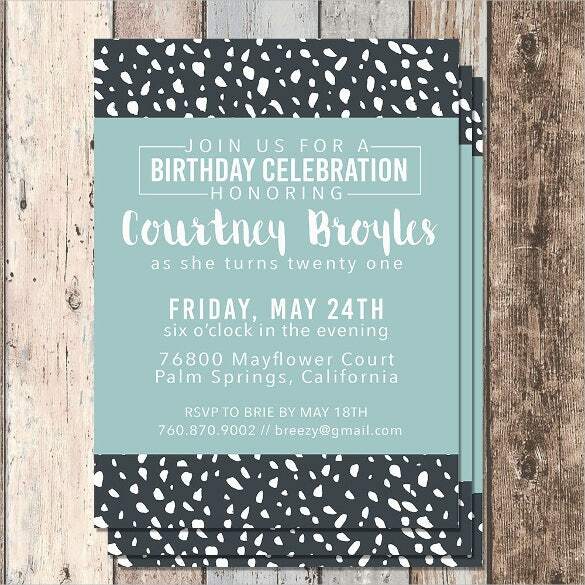 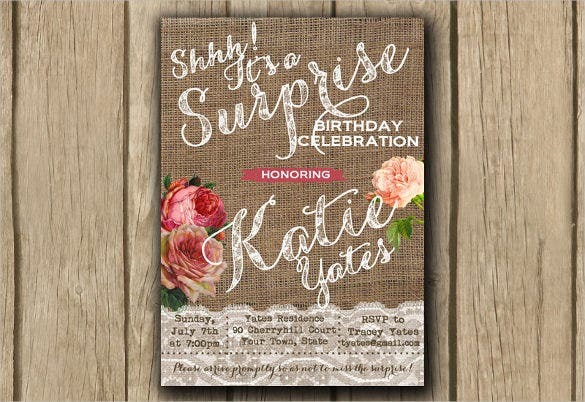 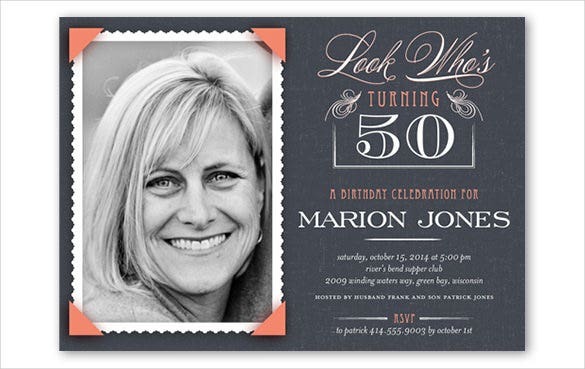 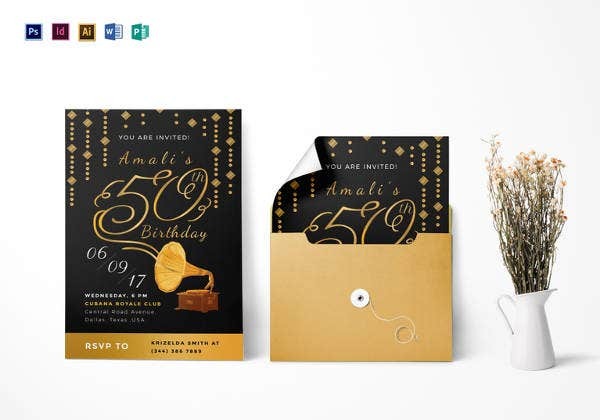 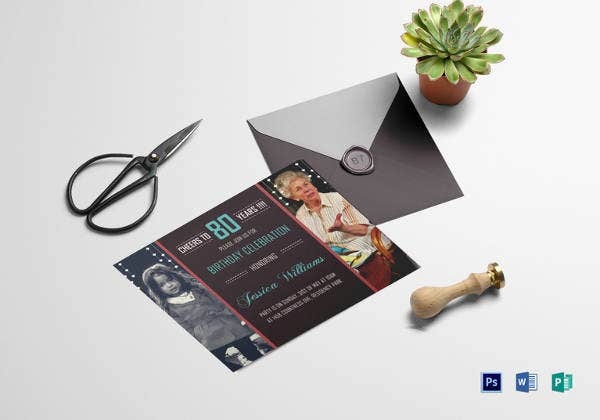 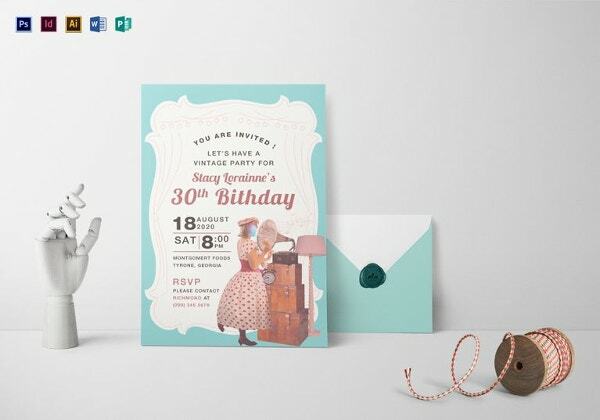 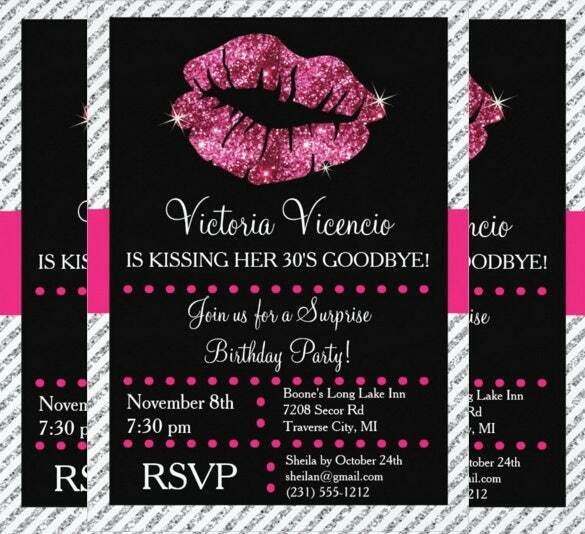 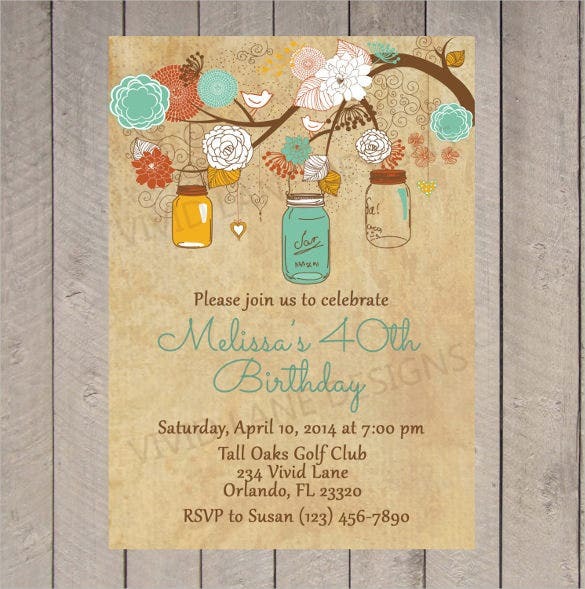 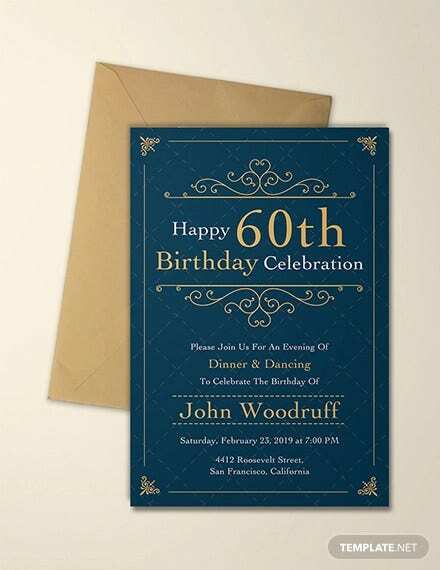 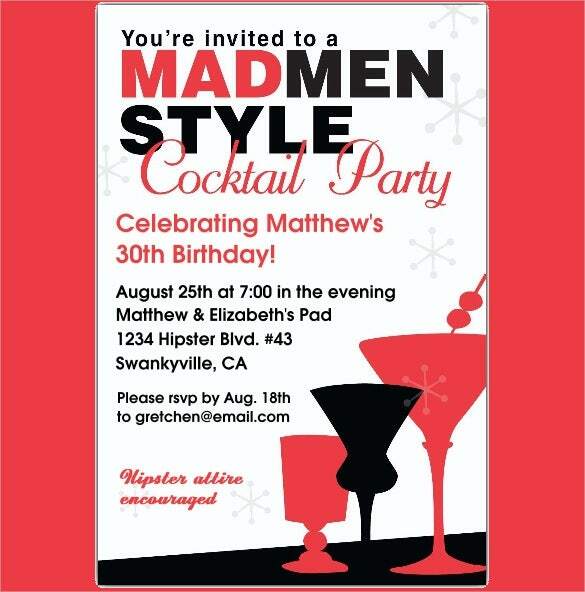 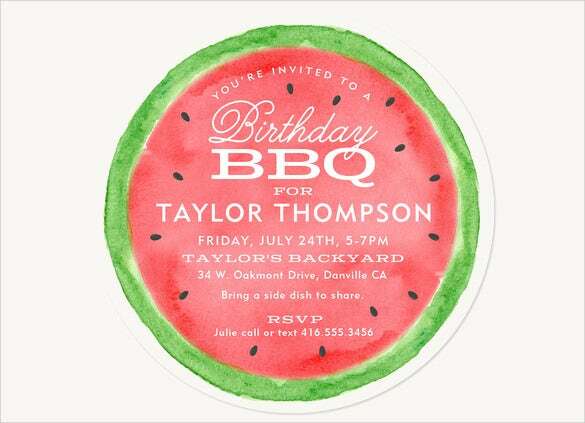 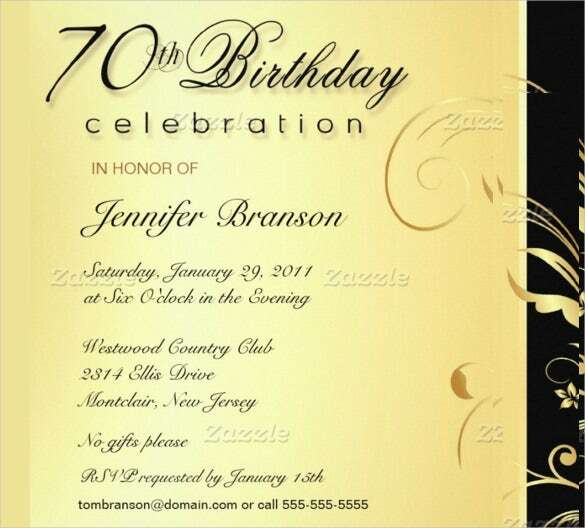 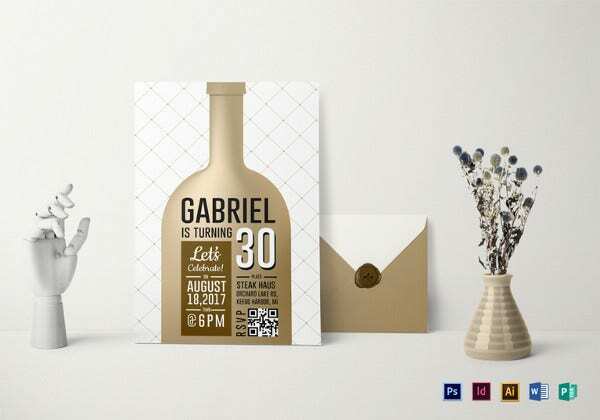 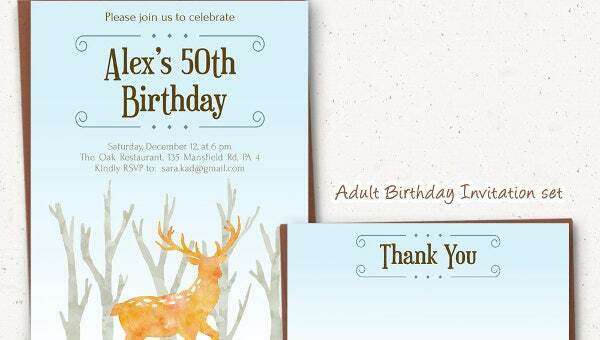 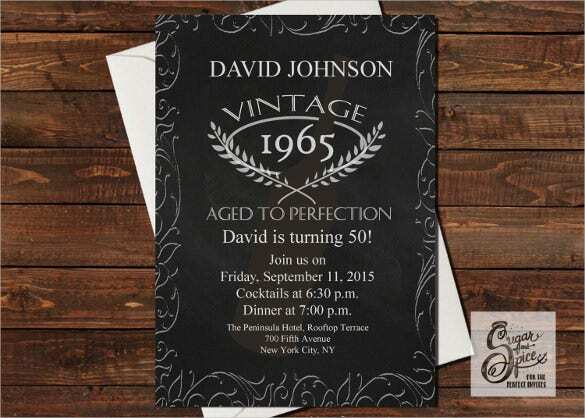 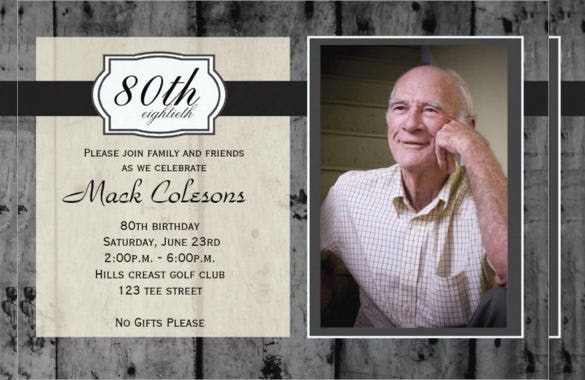 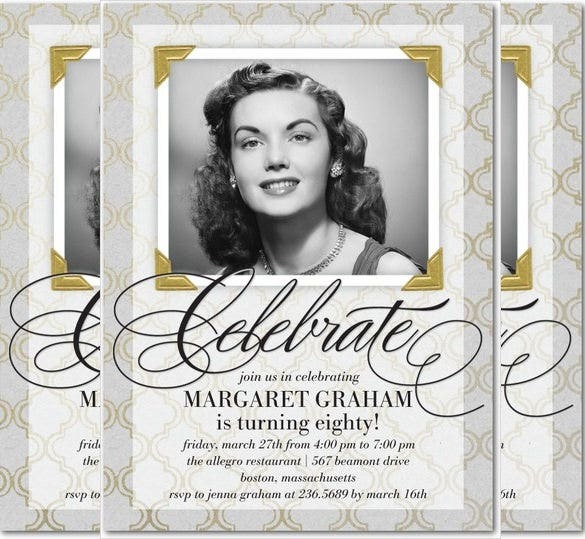 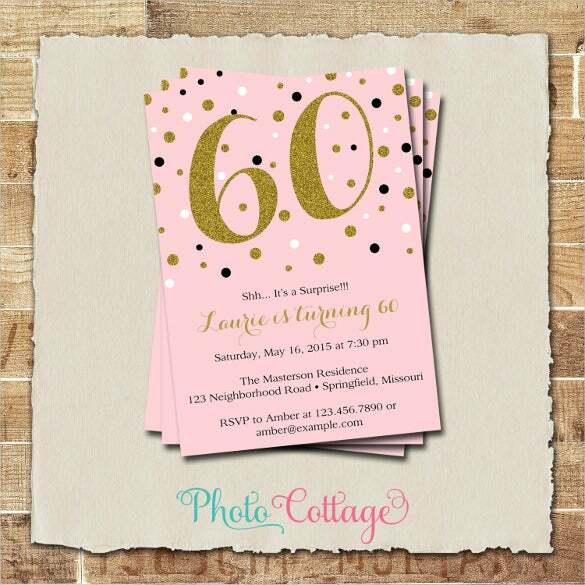 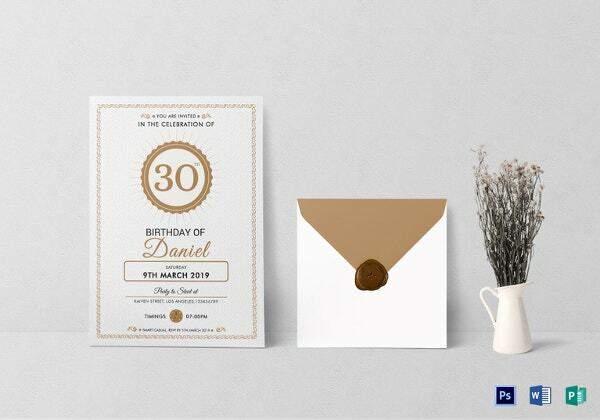 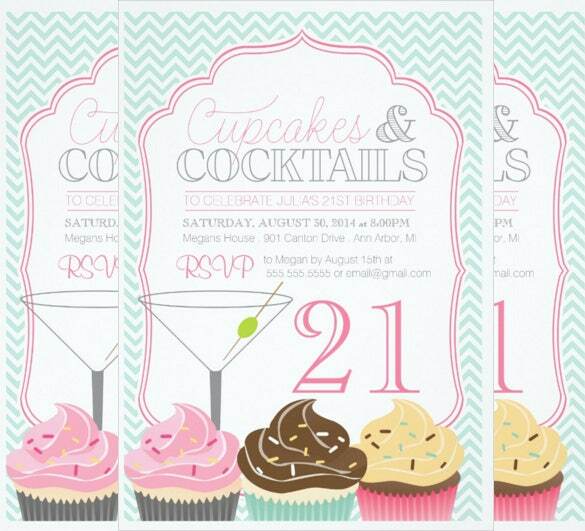 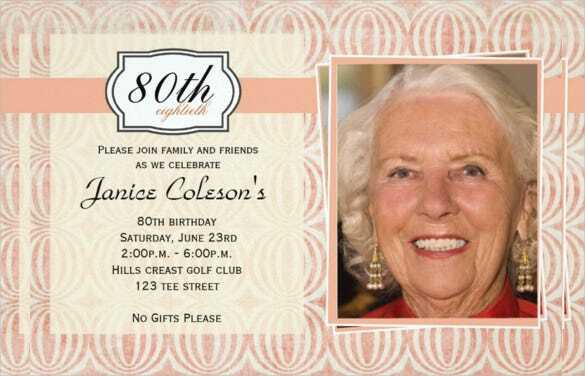 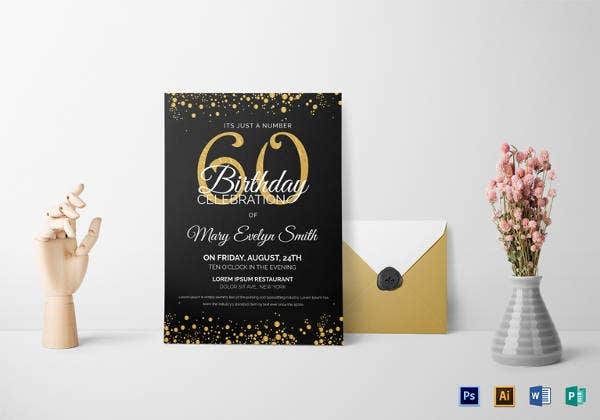 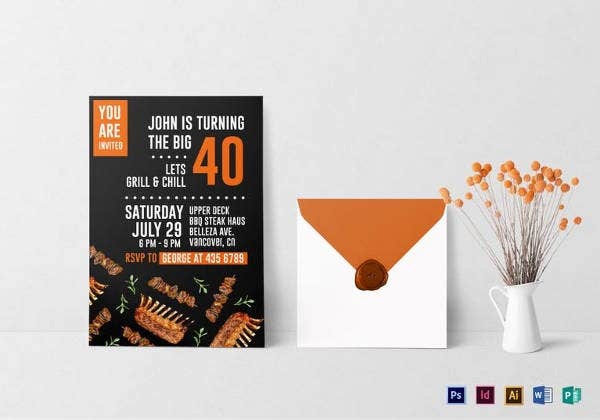 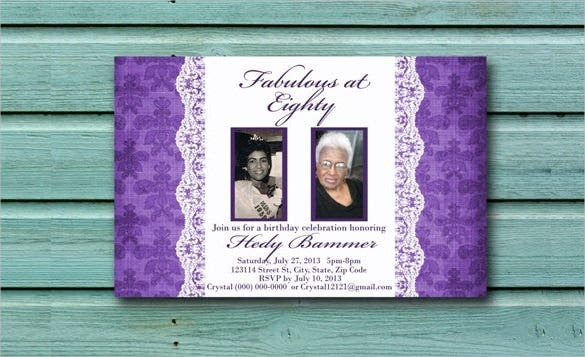 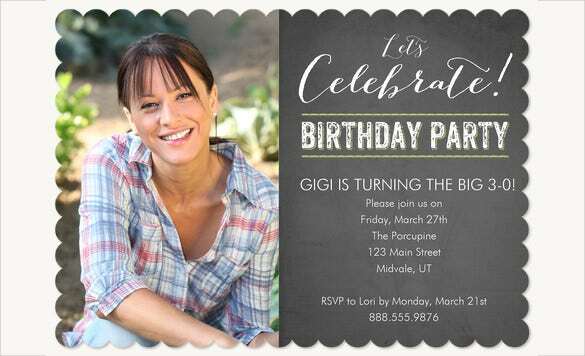 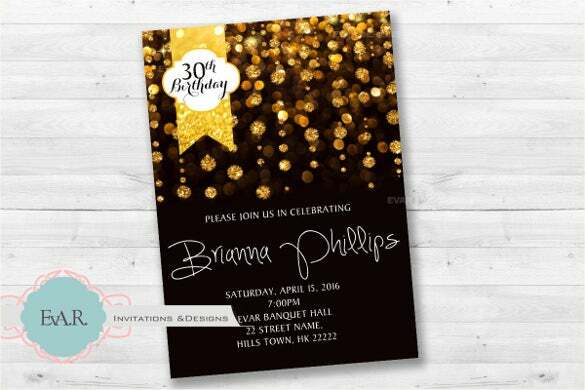 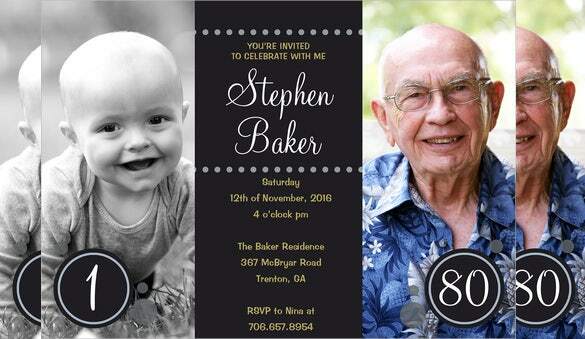 Use these examples and create an invitation template for birthday as appealing as the party itself. 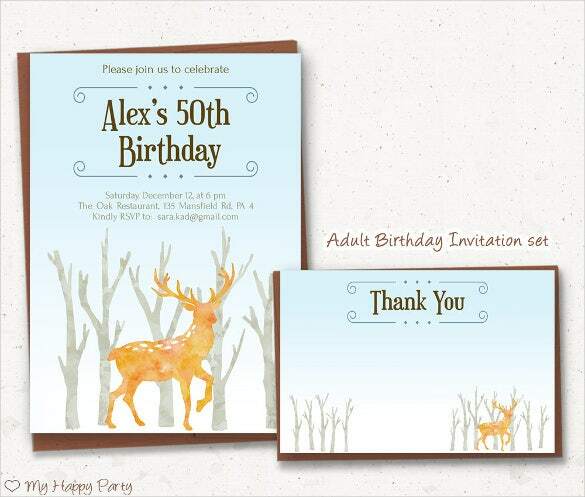 Different theme ideas are also provided for your help.